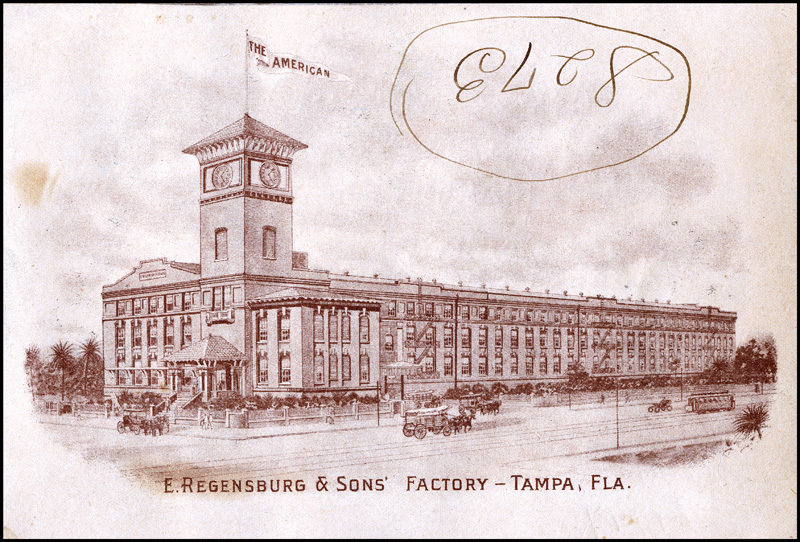 The 97,000 square foot Regensberg Cigar Factory was built in 1910. The factory had enough seats for over 1,000 cigar rollers. Its iconic clock tower, nicknamed El Reloj, was recently restored and its 1,500 pound bell still chimes. 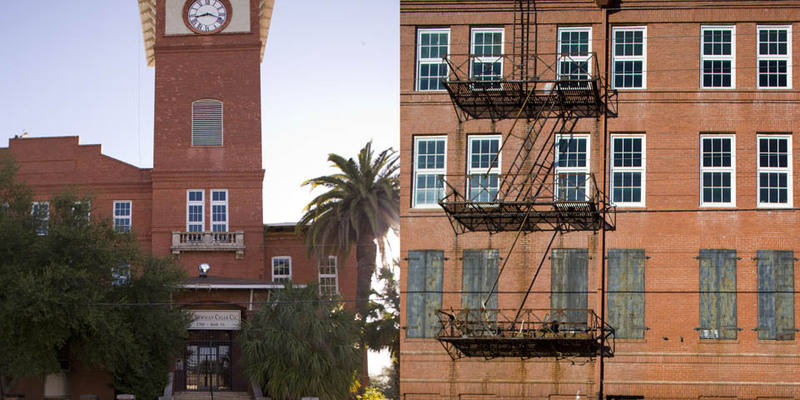 The factory is owned by the J.C. Newman Cigar Company, the oldest family owned cigar maker in the United States.